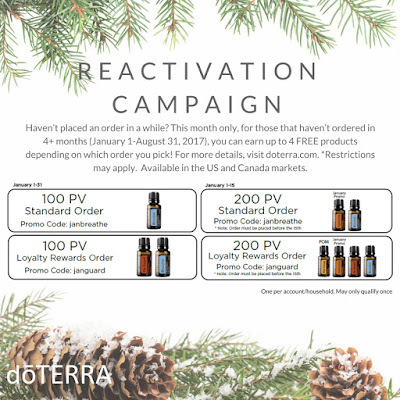 January 2018 - ready to start the year? I'm a bit behind in posting all this juicy information, hope you'll forgive me when you see how amazing they are! 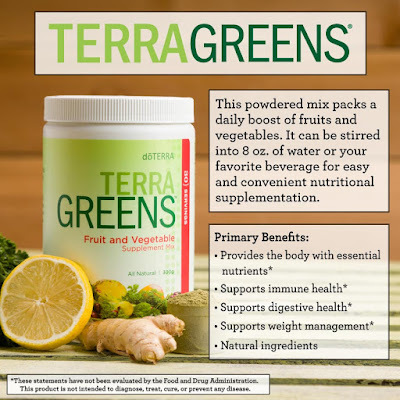 I have wellness advocates in the territories I cover on this page. If you are in a different one and want to join up, please let me know and I'll add your info to next month's post. The more the merrier, I say! If you have any questions you can contact me via the form on the website, to the left, I'd love to hear from you! 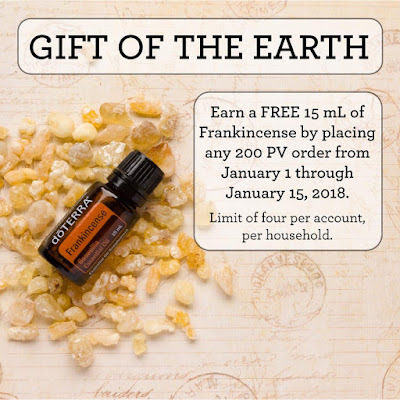 The fantastic 200PV Frankincense promotion has been extended for most markets! 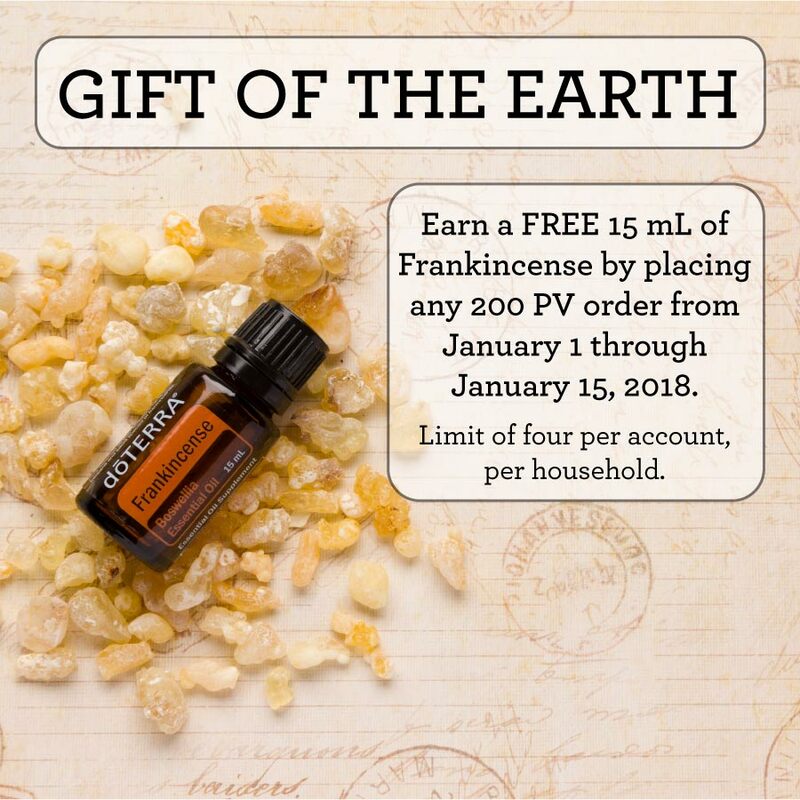 With any single 200PV order, you can receive a FREE Frankincense 15mL essential oil until the 15th of January! Frankincense possesses soothing and beautifying properties which are used to revitalise the appearance of the skin and help reduce the appearance of imperfections when applied topically. When inhaled or diffused, Frankincense promotes feelings of peace, relaxation, satisfaction, and overall spiritual and emotional wellness. On Guard 5mL Protective Blend is our Product of the Month! 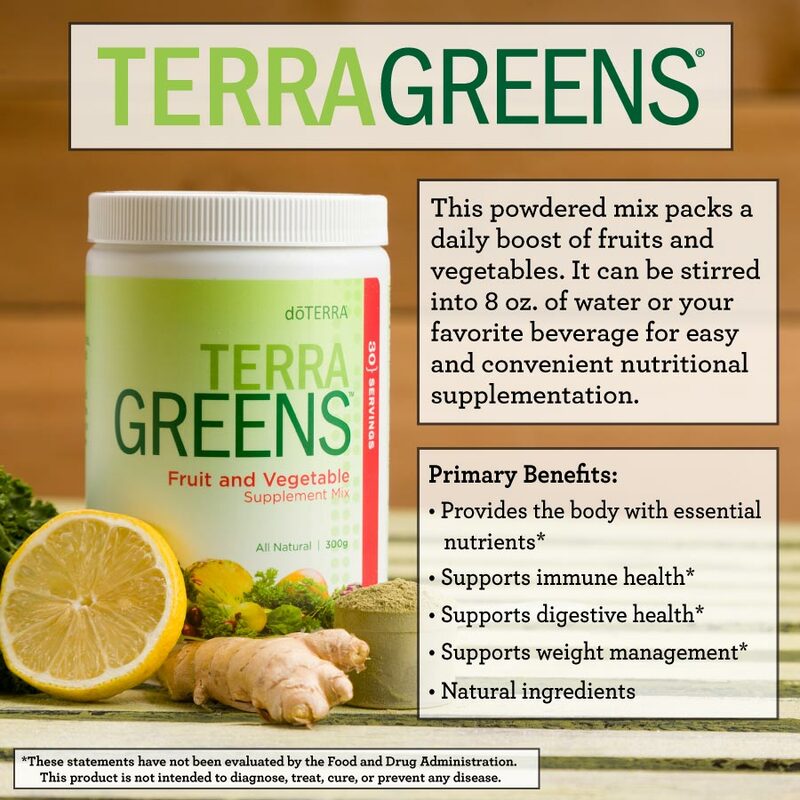 Place any single 125PV LRP order by January 15th to receive this product for free! Wild Orange 15mL your Product of the Month! 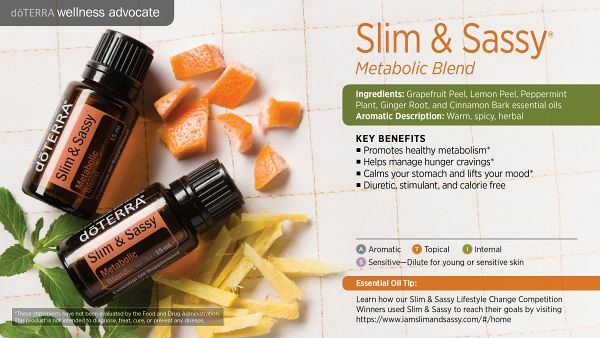 Smart and Sassy Active Blend (known as Slim & Sassy in the USA) is invigorating and stimulating to the senses. It's the oil you need to help you through the first month of the year! Combine Smart and Sassy Active blend with a healthy eating and exercise program to maximise its potential. 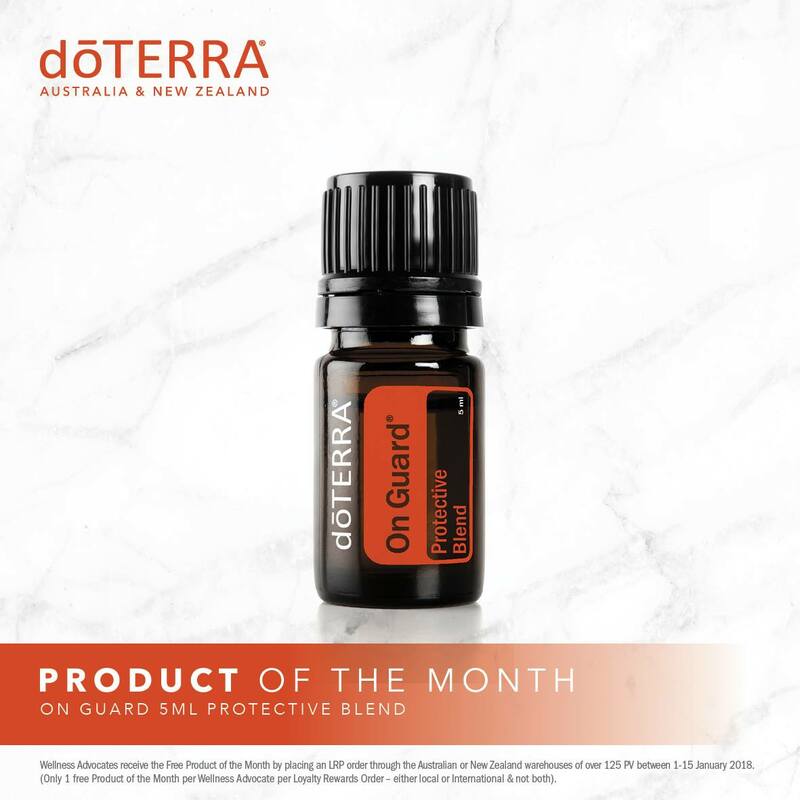 dōTERRA Smart and Sassy Active Blend is 10% off in the month of January. 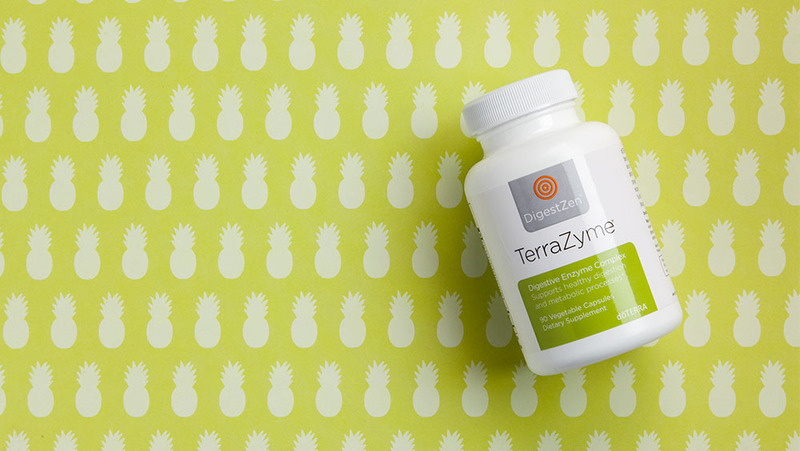 What Makes DigestZen TerraZyme Unique? Australia: Would you like $100 to spend on product? Our 100 for 100 promo is here to kick off the year! 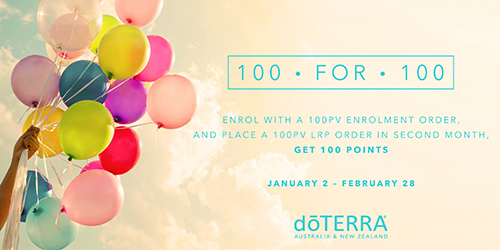 If you enrol with a 100PV Enrolment order, then follow it up with a 100PV LRP order, you will receive 100 points in the third month! It's that simple - enrol with 100, LRP with 100, walk away with 100. Click here for more details on our 100 for 100 promotion. I'll be happy to host an online event for you if you want to join dōTERRA! What a great time to place an order again, either a one-off order or a LRP order! 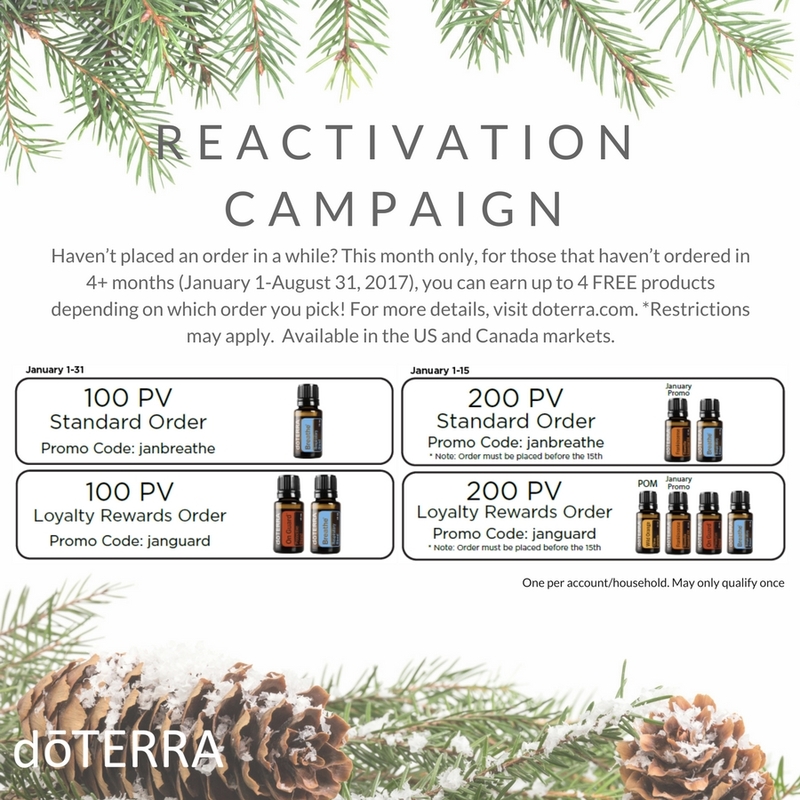 Free products for placing a 100PV or 200PV order, either as part of our Loyalty Rewards Program or as a one-off order! Just make sure to use the promo codes when you check out! 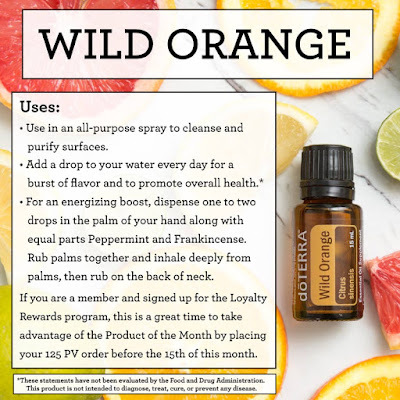 Please follow me on Instagram or Facebook for the latest info and ideas on how to use your oils!